A mill operated in Carrigboy, later Durrus village operated by the Sullivan family. It was powered by the Durrus or Four Mile River with a mill race near the former creamery. During the war it operated and Mr. Jim Dukelow of Coomkeen recollects bringing the family wheat there to be ground. The presence of the Mill during the Emergency alleviates food shortages. A tail race brought water from Durrus River to the mill, that land area was subject to rent to the Bandon Estate from the 1850s as well the other Sullivan properties in the village. The area around the former mill is a building development. Memoir of Willie Kingston (1885-1975), Skibbereen, Co. Cork, Solicitor and Historian, World War 1 in Skibbereen attendance at Dáil Courts. He describes WW1 and its effects on Skibbereen and attendance as a Solicitor at Dáil Courts. 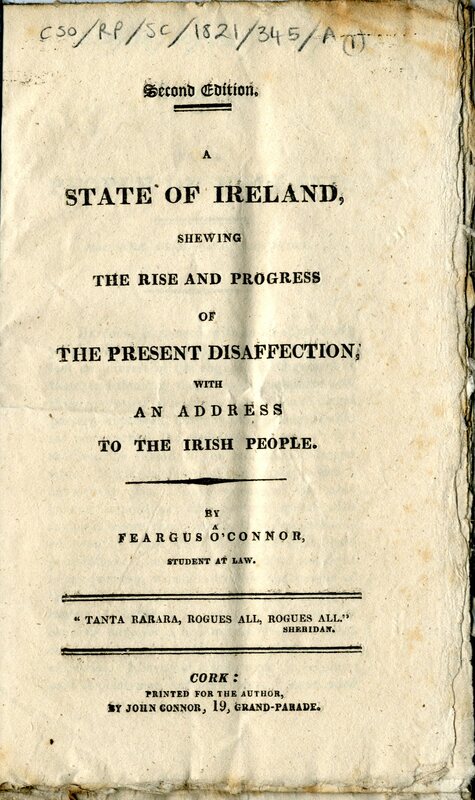 This memoir was published some years ago in the journal of the Skibbereen Historical Society. He describes his upbringing, the town and the effects locally of WW1. He refers to the huge prosperity the war caused locally and the positive effect on his own family finances. The troubles, are described, in particular the sense of panic that gripped Protestants in West Cork after the killings of firstly Mr. Fitzmaurice, Solicitor in Dunmanway and many other within a few days. He left Ireland at this period and went to South Africa. He later returned and resumed his legal career. 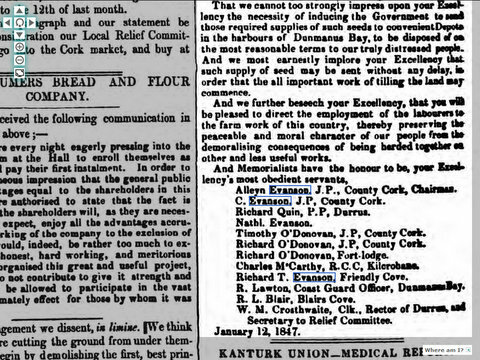 He was a founder member of the Skibbereen Historical Society and later its chairman. He wrote ‘The Story of West Carbery in 1948 published by his niece Daisy Swanton in 1986. Memoir of Willie Kingston (1885-1975), Skibbereen, Solicitor and Historian.Memoir of Willie Kingston (1885-1975), Skibbereen, Solicitor and Historian.